Chris Pine has reportedly signed on to join the cast of Wonder Woman starring opposite leading lady Gal Gadot in the Warner Bros Comic Book movie set to be directed by Patty Jenkins. 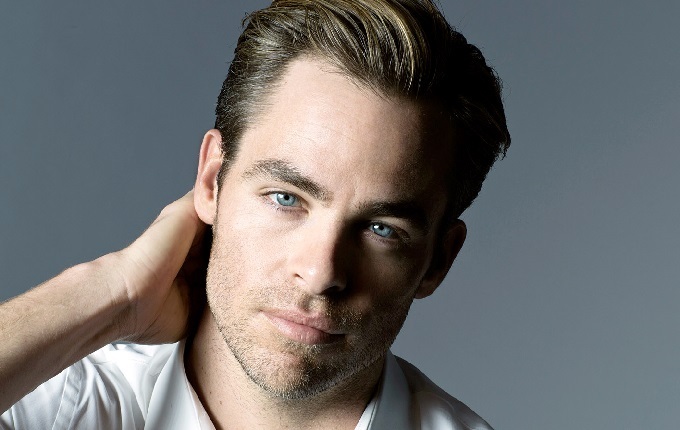 Star Trek star Pine will play love interest Steve Trevor in the new DC Comics big screen adaptation. In the original Wonder Woman comics Steve Trevor as an intelligence officer fr the US Army whose plan crash landed on Paradise Island, the isolated magical homeland of Wonder Woman’s Amazon people. In addition to being frequently rescued by Wonder Woman, Trevor often fought alongside her and worked with her meek alter-ego Diana Prince oddly oblivious to her true identity. There have actually been many different versions of the Steve Trevor character in the subsequent decades of Wonder Woman comics, with the pair even marrying in the final issue of the original series.